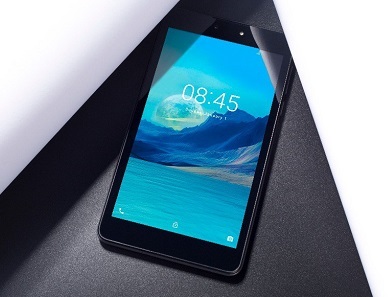 Tecno has just launched a new budget device which is called the DroidPad 7D. The new 7-inch pad is the successor to the Tecno DroidPad 7C. This pad lets you do everything you do with your smartphone as it accepts SIM card which can be used to make voice calls, send SMS and even connect to the internet with mobile data.